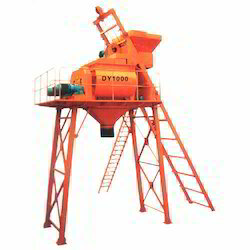 We are a leading Manufacturer of lx type continuous counteraction bin, cutting machine, dy plate brick making machine, double shafts blender concrete mixers, dy double shafts blender and elevator from Vadodara, India. With a precise understanding of the relevant industry, we introduce ourselves as the leading manufacturer of LX Type Continuous Counteraction Bin. 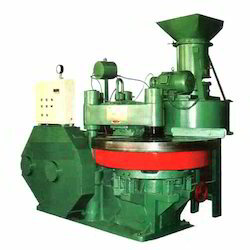 Our offered Cutting Machine is precisely built to crush coarse, medium and fine materials such as granite, limestone, and concrete. 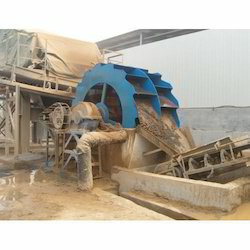 Cutter is the pivotal equipment in production of aerated concrete products. Horizontal cutting and vertical cutting finished once. Hexahedral cutting of the green brick, product precision in accordance with GB/T 11969-1997. Satisfying requirements of panel production, product precision in accordance with GB/T 15762-1995. All waste materials shall be reclaimed, by which secondary pollution will not be resulted in all waste materials shall be reclaimed, by which secondary pollution will not be resulted in. 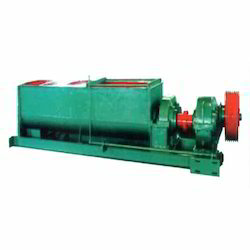 Lead screw drive used in cross-section cut, solving out-of-step of fluid drive. Spacing and interlocking in the mechanical system to prevent accidents caused by improper operation. With equipment to replace steel wire rapidly. 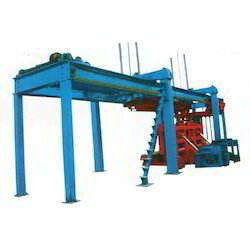 Our offered DY Plate Brick Making Machine is fabricated with use of high-grade steel, meeting twice strength of maximum working pressure. We are a distinguished team of engineers engaged in offering Double Shafts Blender Concrete Mixers that are designed for complex capabilities with the use of advanced technology and sound structure. 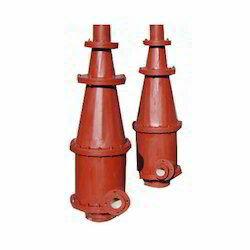 We have emerged as one of the leading firms of superior quality Dy Double Shafts Blender. 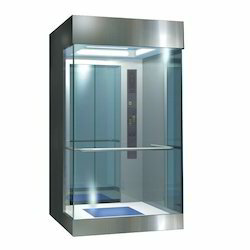 Our offered Lift Elevator is fabricated with use of high-grade components under the guidance of our well-experienced engineers. Our offered Hydro Cyclone is engineered based on the effect of centrifugal forces created within the cyclone body. 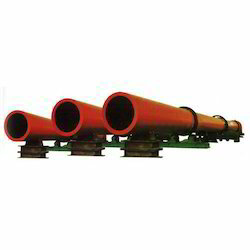 Our offered Roller Dryer is one of our precisely engineered equipment that are widely used in sand making industry. 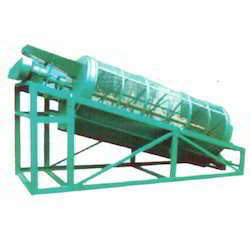 We deal width the wide range of Rolling Screen Mineral Processing Plants. 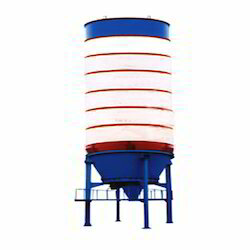 Our offered Spiral Classifier is engineered for separating the solid particles in a mixture of solids and liquid into fractions according to particle size or density by methods other than screening. Our offered Ball Mill is developed to grind and homogenize small sample volumes quickly and efficiently by impact and friction. 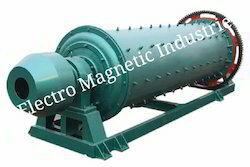 Our offered High Efficiency Sand Washing Machine is engineered to improve the sand quality by wash out the tiny stone powder and impurities mixed in the sand getting from natural sources. 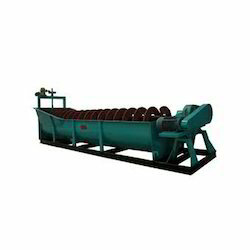 Our offered Sand Screening and Washing Machine is engineered to improve the sand quality by wash out the tiny stone powder and impurities mixed in the sand getting from natural sources.